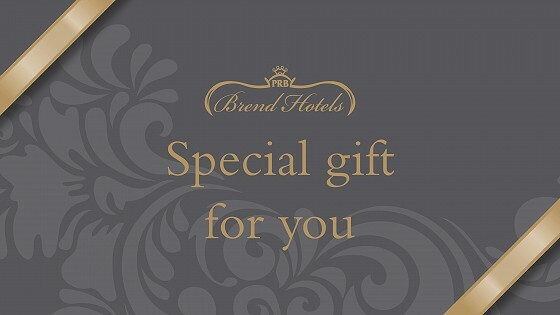 This Christmas, consider buying a Brend Hotel gift voucher, which can be used at any of the 11 hotels in Cornwall and Devon, including here at The Imperial Hotel in Barnstaple. We all know someone who's difficult to buy for, or gets left to the last minute, so if you're struggling let us suggest a number of ways that our vouchers will make a wonderful present for anyone. They can be given to whoever you wish and can then be spent at The Imperial Hotel. We will accept them to pay for (or contribute to) bookings and accommodation plus meals in our Arlington Restaurant or Colours Bar and Bistro. 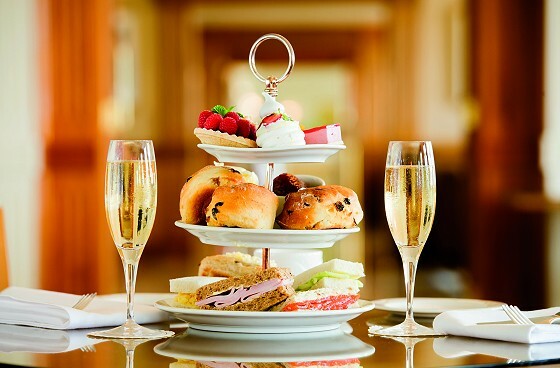 Afternoon Teas with Champagne for two cost £55 and can be held here at The Imperial, ideal after a walk around the local park or coming in from the Tarka Trail. With so many options, feel free to contact us to arrange how and when you spend your Imperial Hotel voucher. Or, if you wish to dine at Arlington Restaurant call us directly on 01271 345861 to book a table.